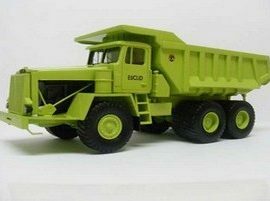 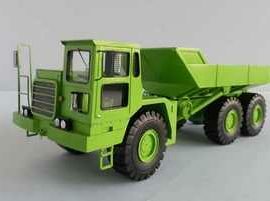 View Cart “1/50 Euclid R-45 10LD 4×2 1963 – BUILT” has been added to your cart. 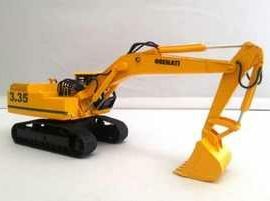 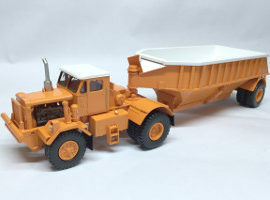 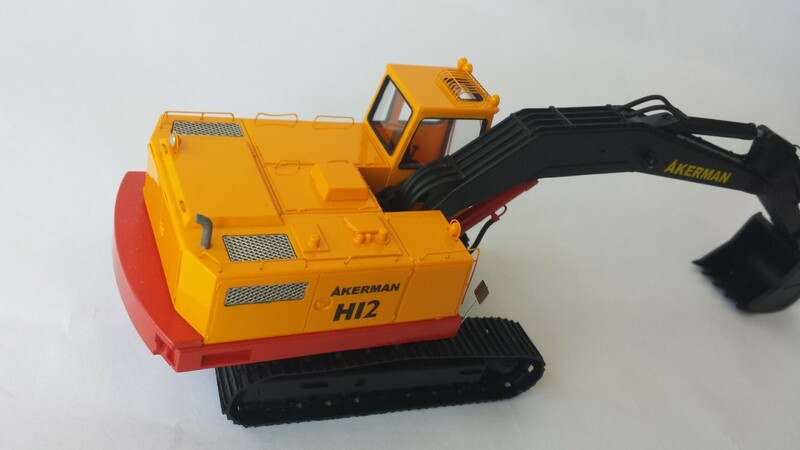 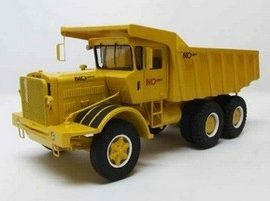 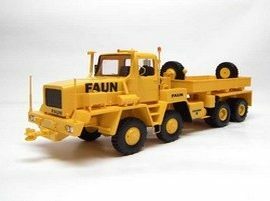 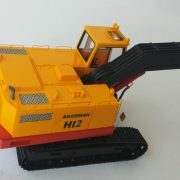 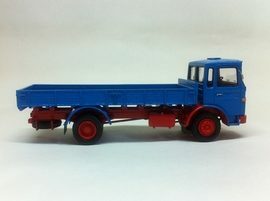 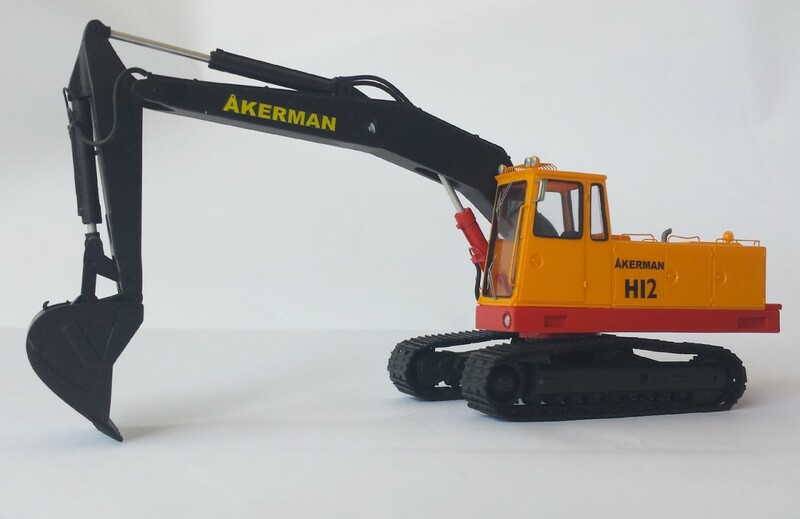 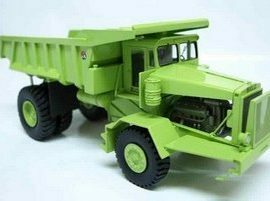 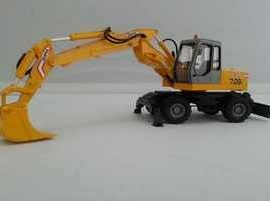 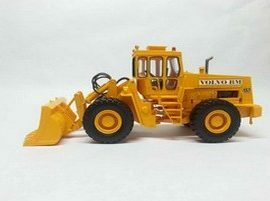 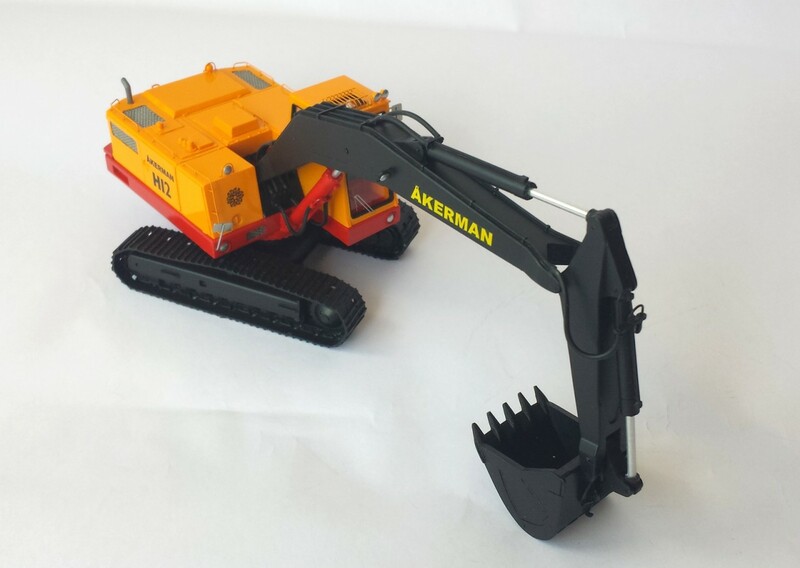 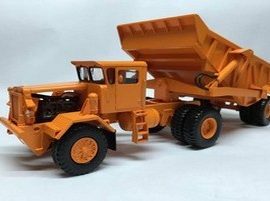 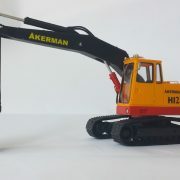 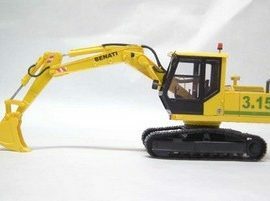 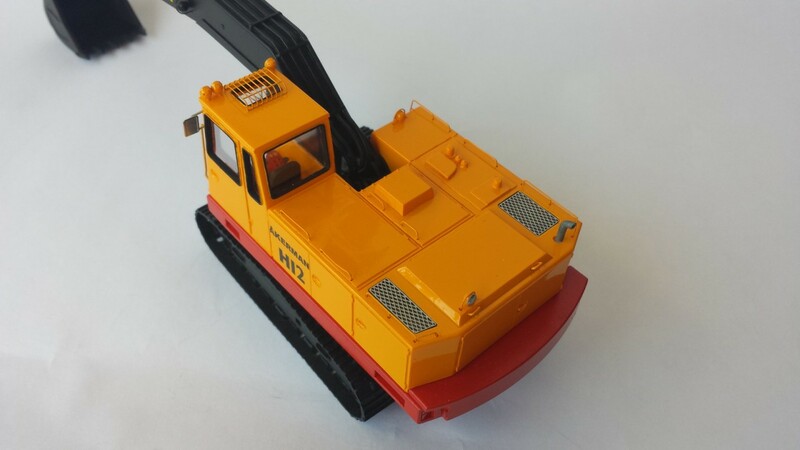 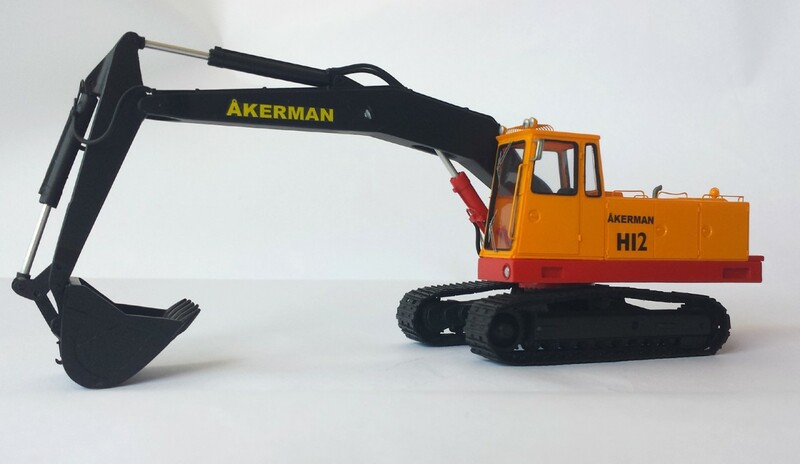 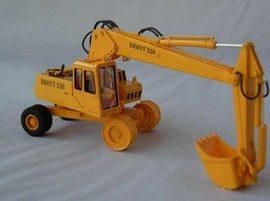 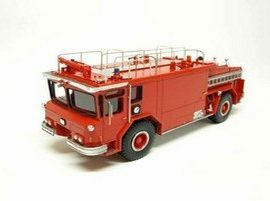 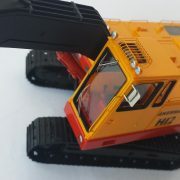 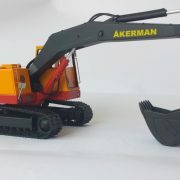 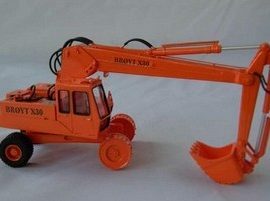 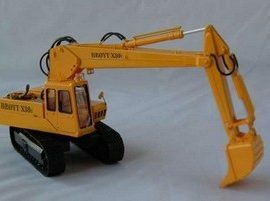 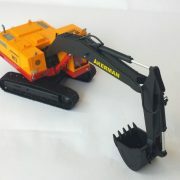 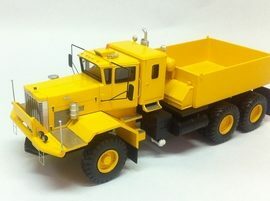 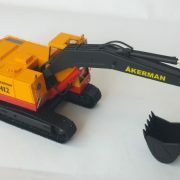 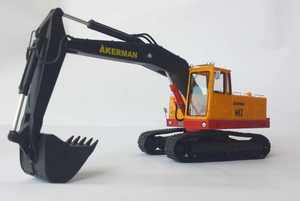 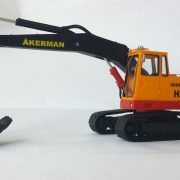 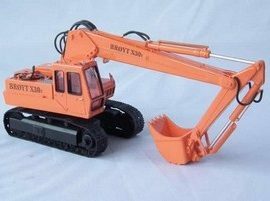 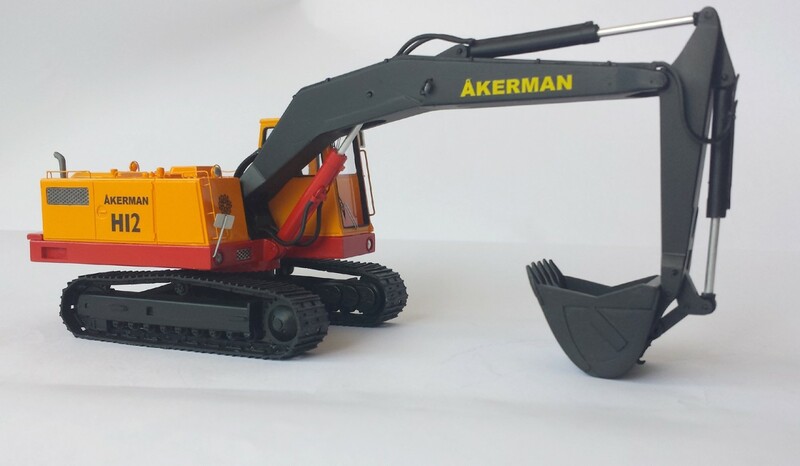 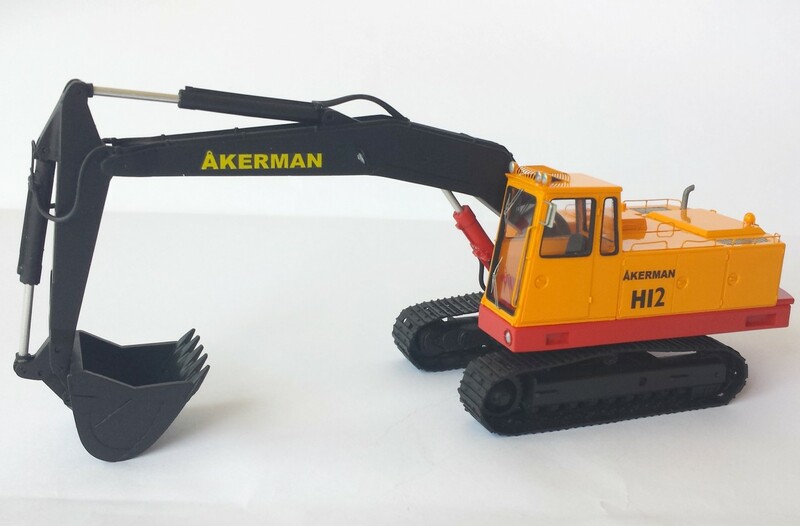 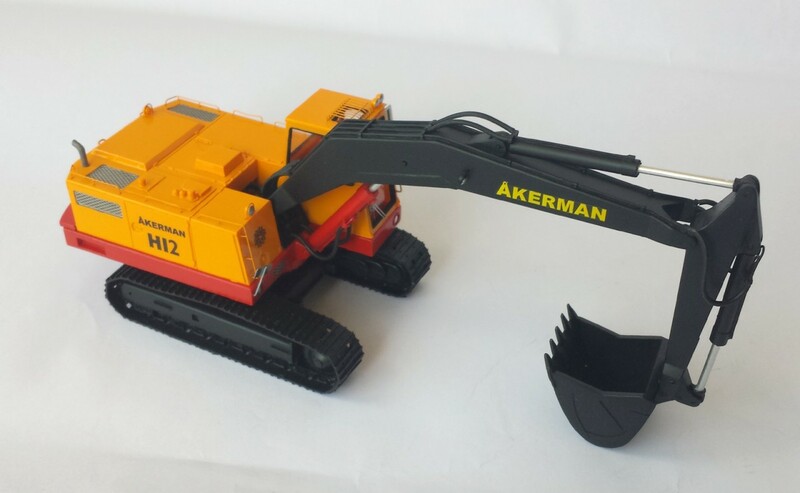 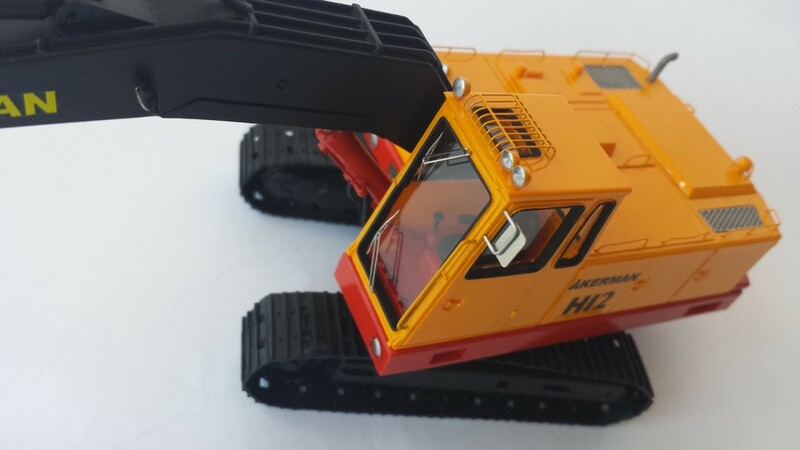 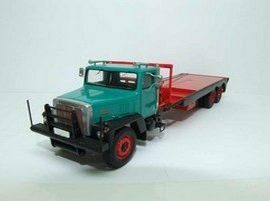 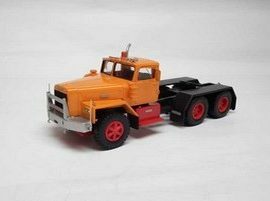 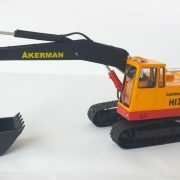 This is a BRAND NEW built resin model of 1/50 AKERMAN H12. 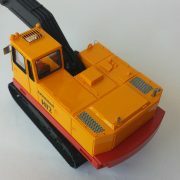 This is a professionally constructed 1/50 scale model.Completed to a very high standard, airbrushed paintwork.